Victoria is currently Director of Brand Strategy and Communications at Event Hospitality and Entertainment. She has over 20 years’ experience in the retail, entertainment and media industries. 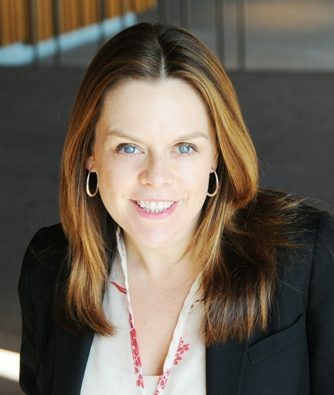 Most recently she led the marketing function at David Jones as General Manager Marketing and Communications and prior to that was the Director Marketing, Communications and Customer Experience at Sydney Opera House. She co-founded the internet music company, ChaosMusic, and also held executive roles with pioneering technology companies BlueFreeway and OzEmail. Her career commenced in media at News Corp and Radio 2SM. She is a former board member for publicly listed, ChaosMusic, advertising agency Spin Communications and Griffin Theatre Company.